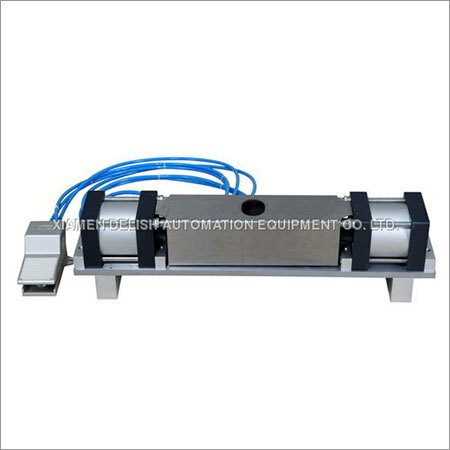 Xiamen Delish Automation Equipment Co., Ltd is a major exporter, manufacturer & supplier of Notch Cutter Machines. Accurate, fast and reliable, these cutting machines are ideal for a variety of materials covering plastics & resins, low alloy steels and carbon steels etc. These are designed to meet the dimensional tolerances and surface finish of global standards. Widely used for sample preparation, the Notch Cutters produce a close cut. Also, our machines are excellent in terms of protection, operation and production. Our engineered Notch Cutting Machines feature a robust construction, easy & quick operation and unmatched quality. 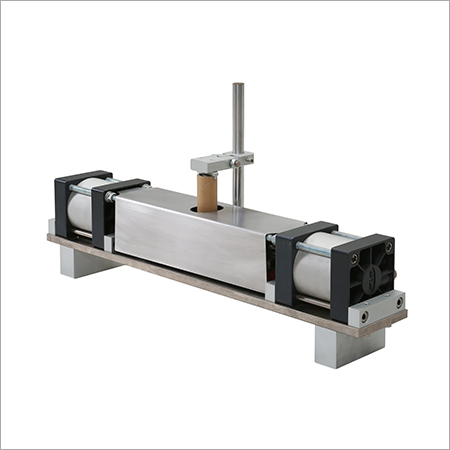 They are applicable in test houses, laboratories, and other such areas.